What a time to be alive. I mean, if things aren’t going your way you can simply claim abuse and then, WABOOM, you’re in the clear. Playing the victim used to take a crafty lawyer who had to weave a story into making it seem like its McDonald’s fault that you’re fat. I mean, in what world can you sue a company for making you fat? O wait, this one. So, it’s of no surprise that things like healthism (the belief that imposing standards of health are insensitive) are a growing trend. 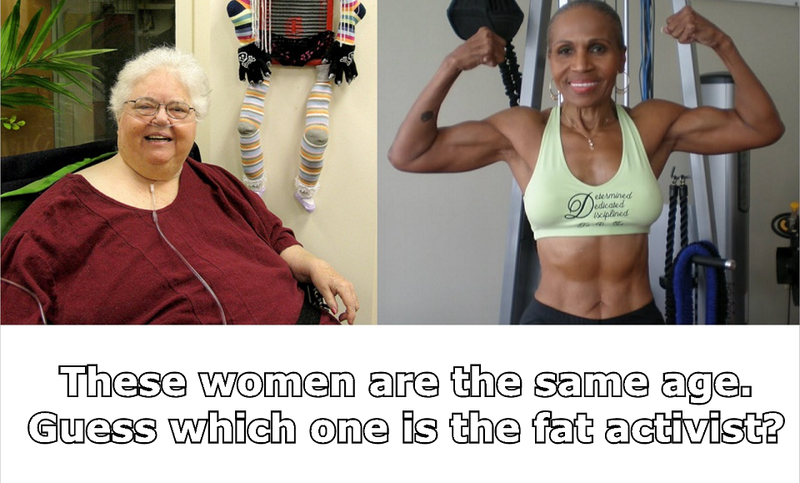 We have to be sensitive about a lot of things in this world, but healthism has to be one of the most ridiculous. Sure, being healthy is not only beneficial to your standard of living and to the quality of society and your work force, but pointing out unhealthy habits makes some people feel insecure. These people don’t need your healthism bearing down on them. If they have to miss work because of (insert unhealthy lifestyle related illness here) then it is their God-given right too. So what if their laying in a hospital bed at the age of 58 hooked up to IV wires, breathing through a tube, and pooping into a bag. So what if the diabetes took one of their feet and they can no longer walk on their own? They don’t need to be up and playing with their grandkids, working, or saving their family on average $1,625.00 per day as an inpatient. So when we impose our scientific unbiased standards of health on everyone, we’re just being judgmental jerks who only want to put people down. But wait, it gets better. Now imagine a woman shotgunning Dr. Pepper and pizza when an ad comes on the TV. It’s of an attractive woman lightly spritzing perfume on herself. OUTRAGE! “How can someone expect to be that skinny!” she says taking another bite of pizza. Obviously society is pressuring here to look a certain way. Maybe it is. But now she has 2 choices: accept responsibility for her actions, or claim victim status. Accepting the consequences of a lifestyle requires deep thought, change, and hard work. On the other hand playing the victim only requires self-pity and a few motivational tweets – plus it comes with pizza. So when people had the choice to accept responsibility or curl up in a ball and cry wolf, they chose the latter. Playing the victim by definition means actively engaging in being a person who is harmed, tricked, or duped for enjoyment. That's how we get love you body days (not that there is anything wrong with loving your body), but it's a poor excuse to not follow healthy habits. If I have a fast car, I should be able to drive faster than everyone else right? The same laws shouldn't apply to me - it's just to hard to resist temptation. 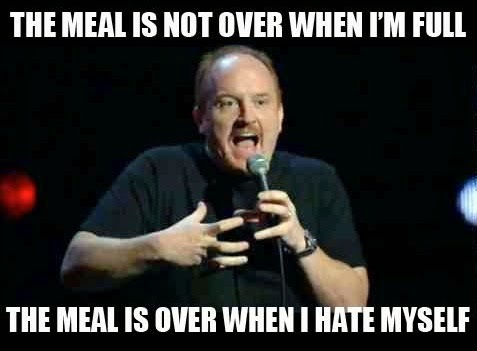 Just like if I have a slow metabolism I shouldn't have to try to live a healthy lifestyle. To be honest victimism isn’t that bad. It’s not good, but it’s not inherently bad. It’s just… weak. It’s such a weak mentality that it’s socially crippling. When people always play the victim they no longer are accountable adults. They become children all over again, except the rest of society has to take the place as their apologetic parents. “I’m sorry my kid is acting horrible. They don’t know any better.” Maybe some people would prefer to be irresponsible toddlers shoving whatever they want into their face as someone else takes the brute of their consequences. So when people get more and more overweight, pre diabetic, hypertensive, and sick the rest of society has to take the brunt of their “innocent” actions. 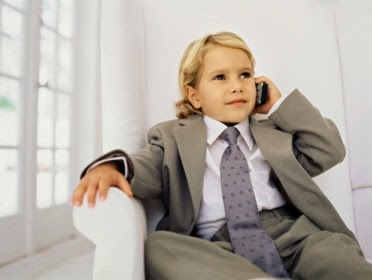 The responsible adults in society become the parents. That’s not our burden. The next time that things get tough, sticking to your diet gets hard, or training becomes exhausting DO NOT BECOME THE VICTIM. Take accountability for your struggle and actually be happy that things aren’t easy. The Effects of Glucose Supplementation on Barbell Velocity and Fatiguability in Weightlifting - A pilot study"
Graduate from Midwestern State University, founder of Endunamoo Barbell Club, and Endunamoo Strength and Conditioning. Working to help athletes physically reach their goals and achieve scholarships while spiritually pouring into as many people as possible on all platforms. 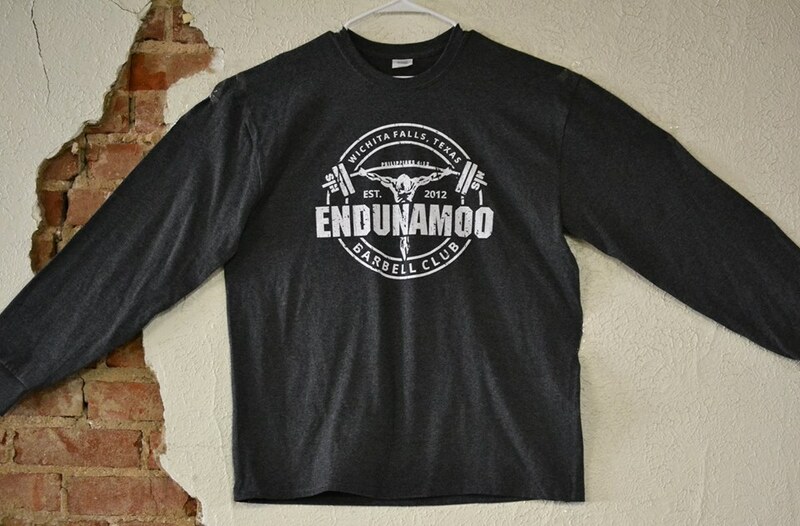 Get your gear today at our store and show everyone where your strength comes from. 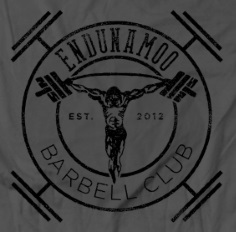 join our USAPL team "Endunamoo Barbell Club"
Support our mission, and get witness gear.